"Recent studies tell us that about 50% of those who purchase hearing aids are not satisfied with them. But studies also tell us much higher levels of customer satisfaction of 80%, 90%, and even higher can be achieved through accompanying quality services. 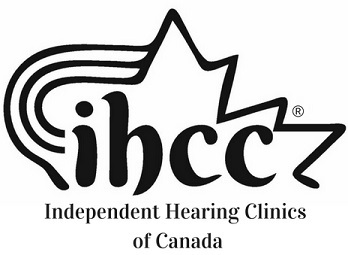 Quality, best-practice, face-to-face hearing services do matter."